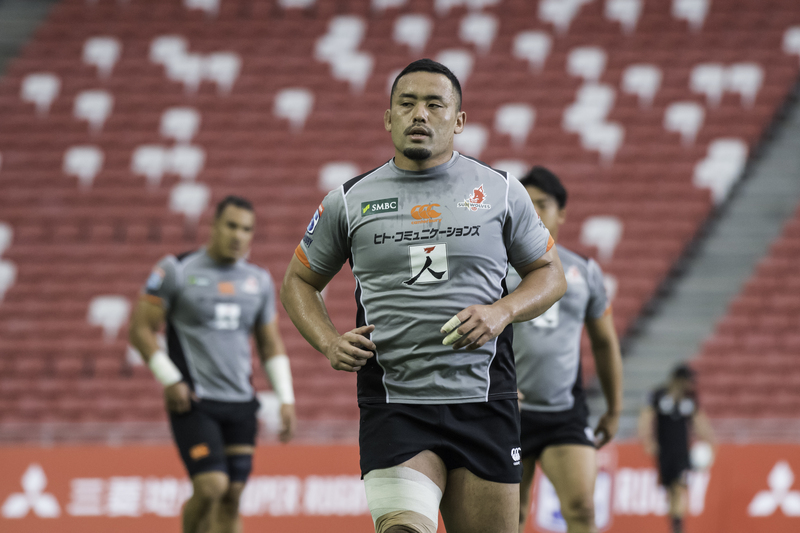 Singapore’s adopted home team HITO-Communications SUNWOLVES return to the National Stadium tomorrow to face last year’s Super Rugby finalist – the LIONS. 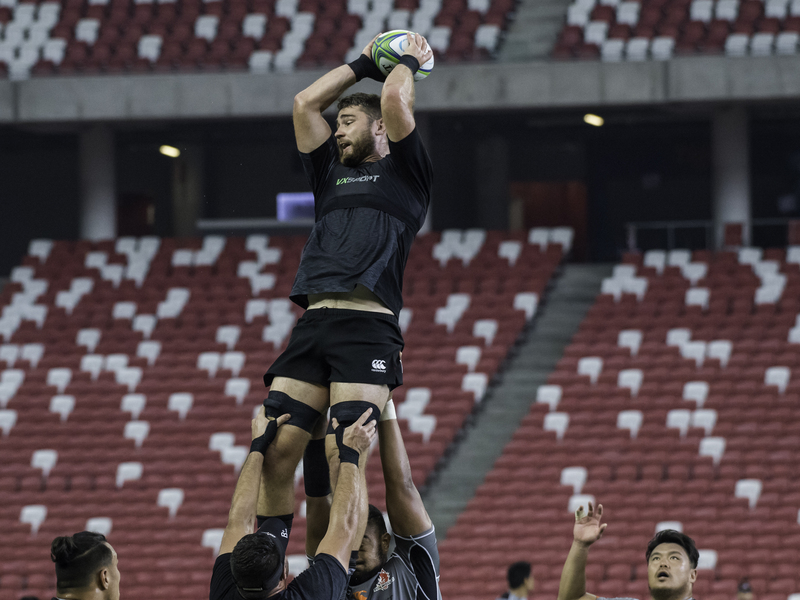 This will be the SUNWOLVES’ second and final Super Rugby home match in Singapore for the 2019 campaign. The team will be focused on executing a well thought out game plan to rattle and beat an unwavering South African side. 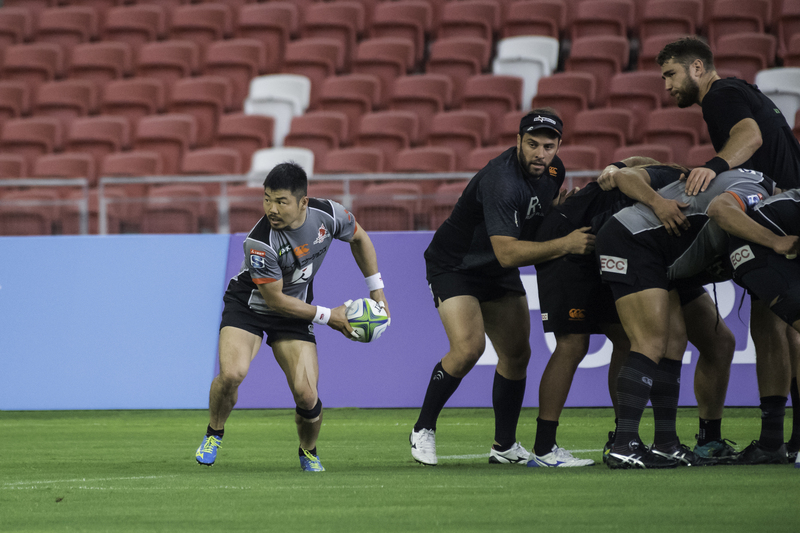 The SUNWOLVES arrived in Singapore on Wednesday off the back of a closely fought contest which ended with a victory by the Queensland Reds. They are looking forward to the staunch support from their fans in Singapore to uplift their fighting spirit. 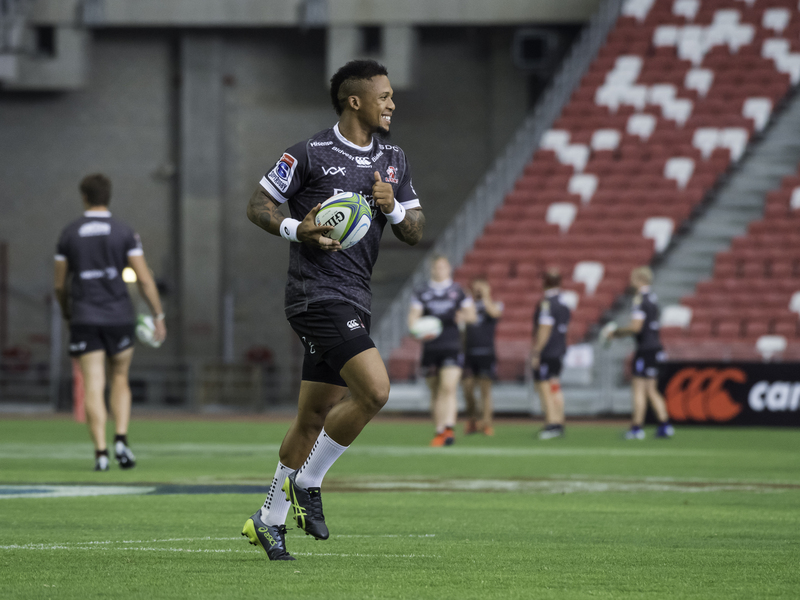 The team are optimistic to depart Singapore with a win and will take hope from their last encounter with the LIONS in 2018 where the Johannesburg side snatched a last-minute 40-38 victory. 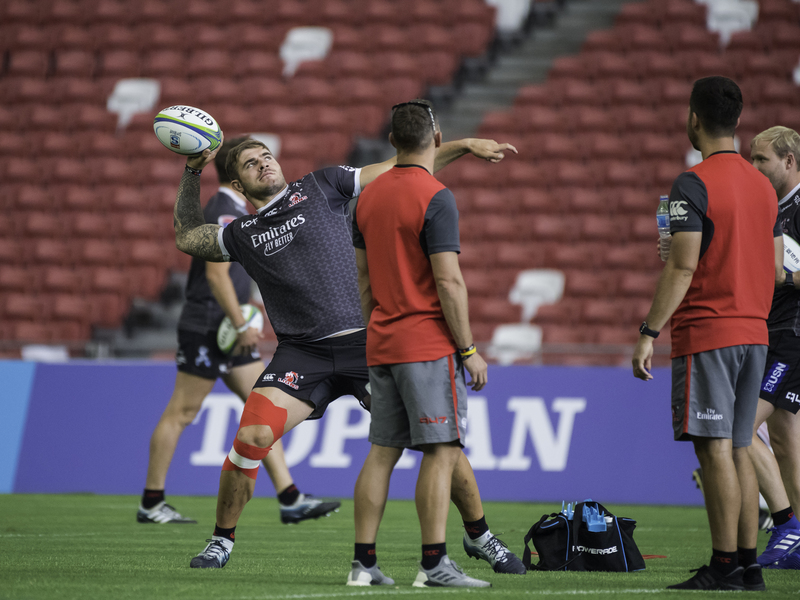 The SUNWOLVES and the LIONS teams had their individual Captains Run’s at the National Stadium pitch earlier today to prepare for the upcoming match, and shared their excitement in playing tomorrow’s match in front of an enthusiastic crowd. 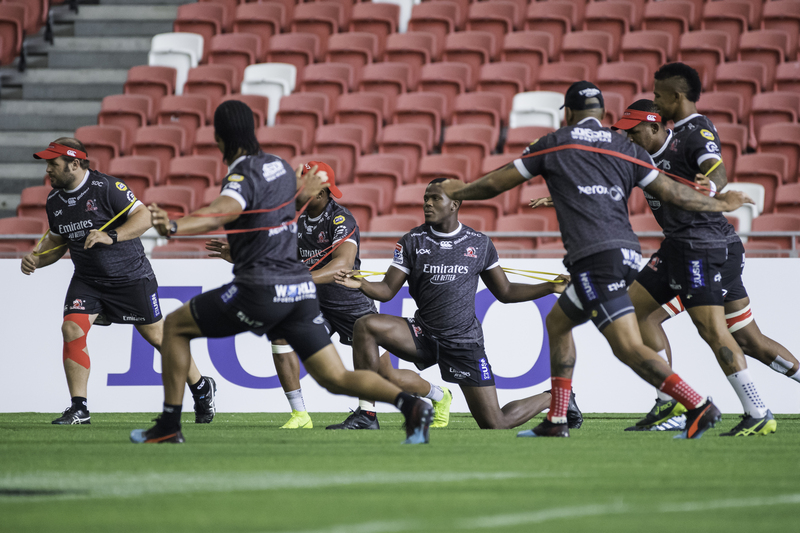 The LIONS will be heading to Singapore off the back of a hard-fought win against the Melbourne Rebels with them aiming to continue their solid start to the 2019 campaign. A win in Singapore will keep the team’s driving momentum on track.